Having a job throughout the semester can be beneficial to any student. Students, more often times than not, are always looking for a bit of extra cash, especially since the cost of tuition is so high. 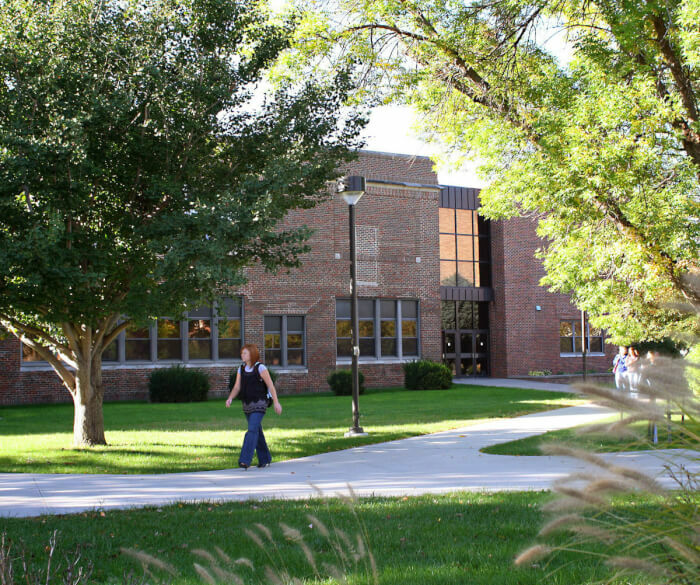 We have compiled a list of some of the jobs and opportunities that are offered to college students at the University of Nebraska – Kearney below. Housing offers students non-work study and federal work study opportunities. This opportunity involves students being able to work at the front desk within the dorm halls. You may find the time to study and complete homework. Students will only have to checkout and check in guests as needed and other simple tasks. Are you good at a certain subject? Want to get paid for knowing about your own knowledge. As a Qkid tutor, you will be able to create your own schedule on your own time. This job requires little to no experience and is primarily for the student who is looking for more of flexibility for their schedule. Do you happen to take good notes during class time? Take notes with OneClass and get paid while you go to class. When you take Notes with OneClass, you not only earn but also get better at studying and focusing during your lectures. Become a Notetaker today. You’ve got a friend in me! Students who are wanting to volunteer can do so with a new friend. This is a supervised volunteer experience. Students will be paired with a child that identifies as someone who is looking for a special friend. The purpose of this program is to allow kids to develop meaningful relationships with one another. This volunteer opportunity works with the national program, Habitat for Humanity, to raise money to build new houses for those in need. Students at the campus level can fundraise and create projects for this very purpose. This job is a job for those who are interested in working with sporting equipment and exercise. Students will asked to create a safe, competitive, and fun environment for those on sports teams. Students will be asked to uphold the standards of campus recreation and to let others know about the policies for campus recreation.